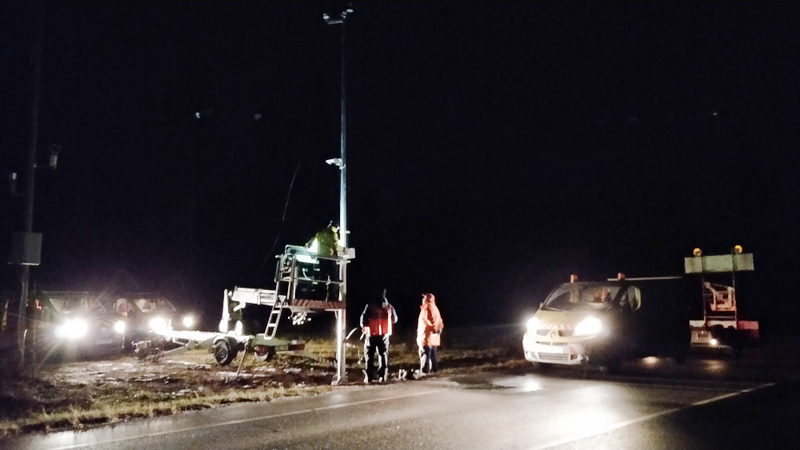 The Estonian system integrator Teede Tehnokeskus equipped six road weather stations of the Estonian Road Administration (ERA) with new Lufft technology. Teede Tehnokeskus offers engineering and consulting services in the field of road and traffic. They are a bridge between roads and technology. 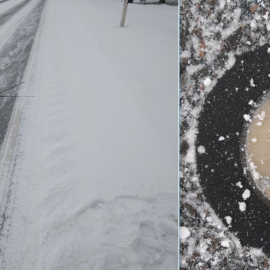 Teede Tehnokeskus creates solutions for collecting, analyzing and implementing road, traffic and weather-related data. 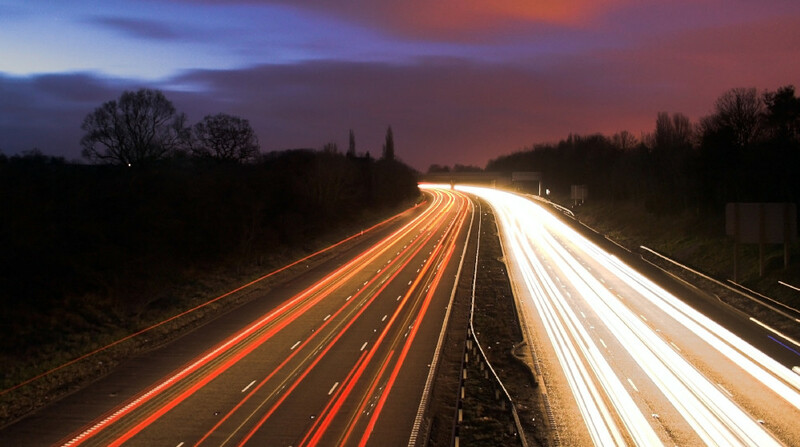 Our department focuses on road meteorology as well as traffic monitoring and carries out related R&D projects. In a tender issued by the Estonian Road Administration (ERA), Lufft sensors were able to prevail against their competitors. 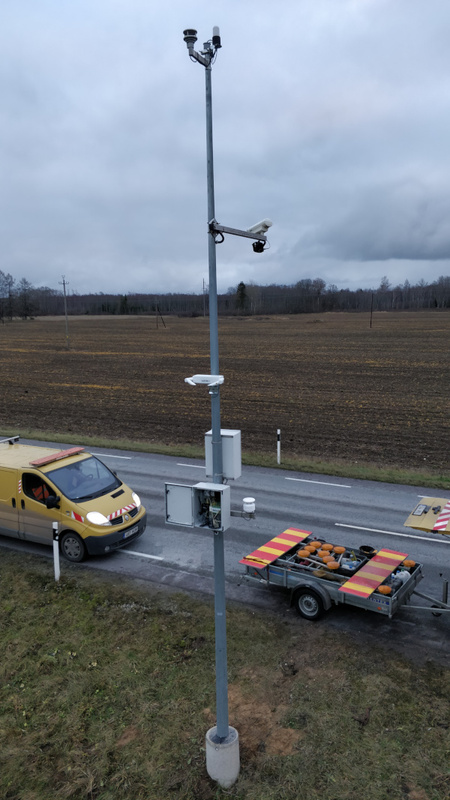 The six new road weather stations were installed by Teede Tehnokeskus in November 2018. The special thing about it was that the whole construction work took only a couple of weeks. …are in use. They are characterized above all by maintenance-free operation, high quality and easy integrability. 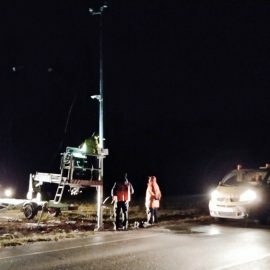 reported Stanislav Metlitski, project manager of Teede Tehnokeskus, on 26 November, 2018 – shortly after the completion of the weather stations. 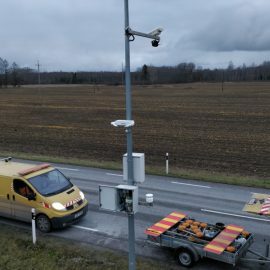 The installation of two further stations for the Estonian Road Administration is planned for this year. And environmental safety of vehicles. Stanislav Metlitski is project managert at Teede Tehnokeskus in Estonia - an engineering office and consulting company in the road and transport sector. More information at www.teed.ee.